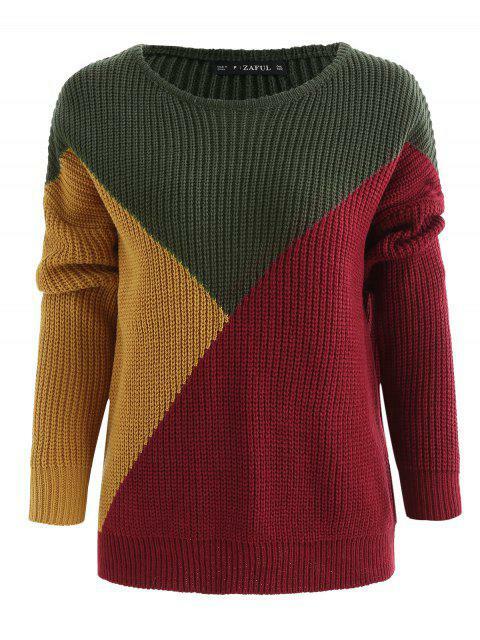 [49% OFF] 2019 Color Block Tricolor Oversized Sweater In ARMY GREEN | ZAFUL ..
Super cute but is very big for me. 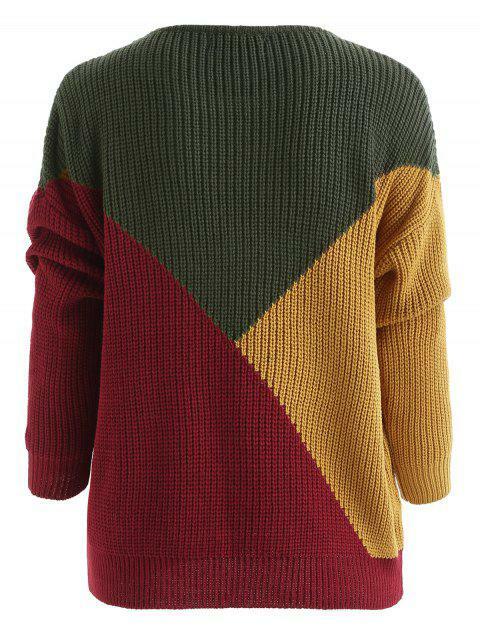 Works well as an oversized jumper and looks really good in photos. LOVE LOVE LOVE it! 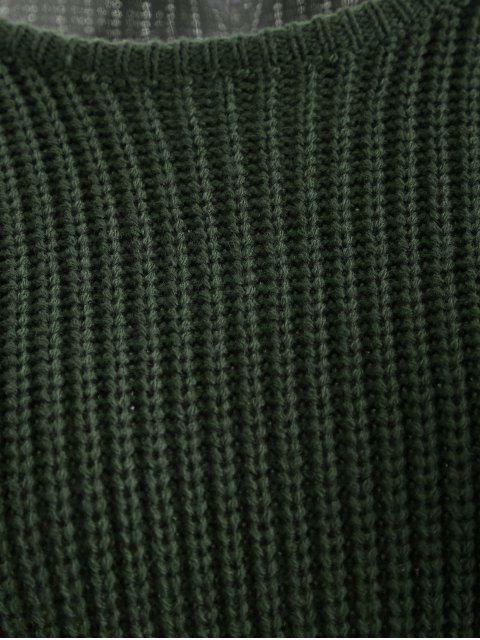 the colour is exactly the same and the material is soft. Would keep you warm during autumn and would keep you warm enough winter if you are a winter person. The oversize look is cute especially with black leggings or even jeans. Very happy with the purchase! I am SOOOO excited about this!! It super cutee, the material it excelent and very confyyy. I ordered a medium and its perfect.